Washington DC Christmas Light Installation by All Clean! If there’s one thing here in Northern Virginia, Maryland and D.C. that can cut through the political spin and noise from Washington, it’s the holidays! From Christmas in Middleburg to Reston Christkindlmarket, to the National Christmas Tree - there is something for everyone right here in our backyard. Some in the Northern Virginia area get into the holiday spirit by putting up Christmas lights on and around their homes. Unfortunately, DIY holiday lights are not always what they seem. Looking at the box from Target - they look so simple and easy to put up. Between untangling old lights, to dragging heavy ladders around the house, Christmas lights have a knack for sucking the joy out of the season. They also never seem to look quite like they do in the movies or even on the back of the box. This year, leave all that stress and mess behind by hiring a professional holiday lighting company - All-Clean Holiday Lights. We service all of Northern Virginia and Southern Maryland from Leesburg to Silver Spring on down to Manassas and the surrounding areas. We have over ten years of experience with Christmas light installations on all kinds of places, including: Single-Family Homes,, Apartment Buildings, Homeowners Associations & Community Entrances, Large commercial Properties, Government Buildings, Churches, and Small Businesses. Our clients tell us what they want to see and we make it happen - from the simple lights on a roof line to the full on National Lampoon’s displays - there is something for everyone. 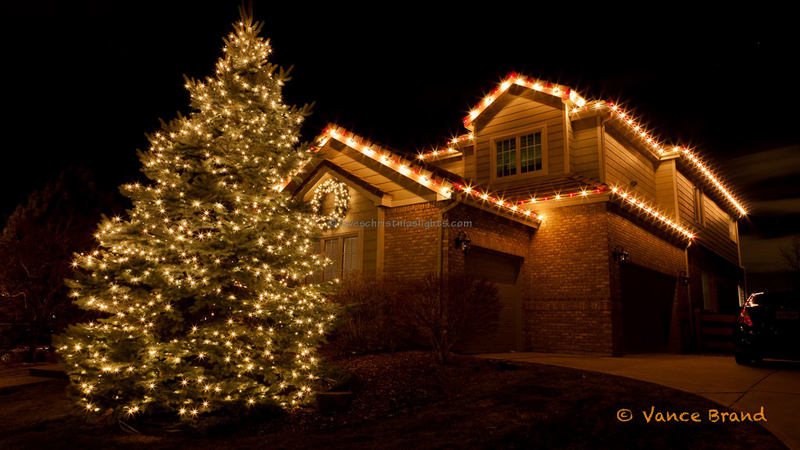 Our professionally installed Christmas lights provide a clean, professional, finished appearance you will be proud share with friends, family and neighbors. Why Choose All-Clean Holiday Lights? Not only do we have over a decade of holiday light installation experience, we are also bonded and insured. That ‘other guy’ you found on Craigslist? Not so much. We have serviced thousands of homes in Virginia and Maryland and are experienced in customizing holiday decorations to match our clients’ expectations. We use only commercial grade lights and products and we guarantee all of our work throughout the holiday season. Give us a call and find out why some of Northern Virginia’s most beautiful homes choose All-Clean Holiday Lights to light up their Christmas. Our company was founded in 1978. Today, we are the nation’s leader in exterior maintenance - offering window, gutter, and roof cleaning, soft washing, pressure washing, dryer vent cleaning, and window film installation services. 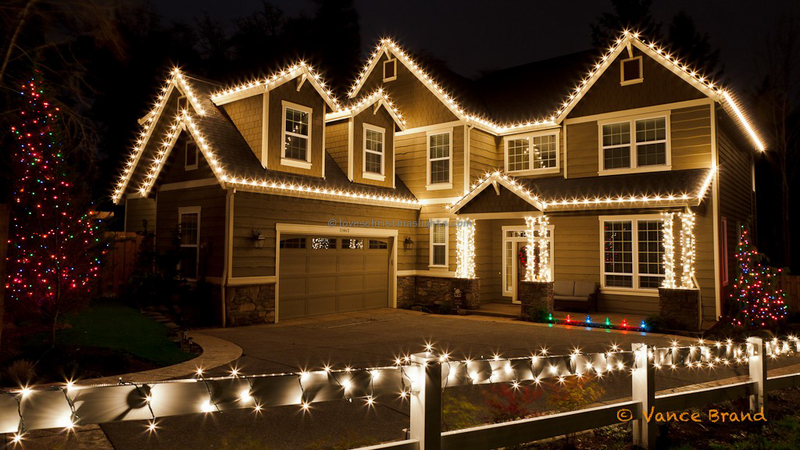 We know our way around properties, and will professionally install your holiday lights without damaging your home or property. We book Christmas light installations as early as September and our schedule fills up fast! So the sooner you get started planning for your holiday lights the longer you will have to enjoy them. If you have any other questions, please check out our About Us section and see our FAQ's to get the answers to commonly asked questions. Or if you’d rather just pick up the phone - great! We have team members standing by to help you out with your holiday lighting needs. When you are ready, please feel free to request a no-obligation quote. Tell us about your home and property and about how extensive of a display you may be interested in. We will quickly respond with a free quote. Should you have any questions about your quote or would like more information, we can schedule an appointment. 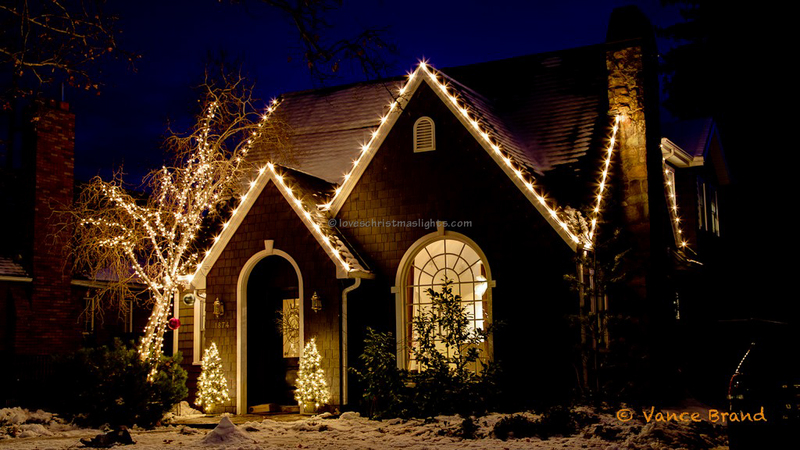 This year, add more joy and have fewer hassles in your holiday with a professional Christmas light installation from All-Clean Lights of Northern Virginia and Maryland.